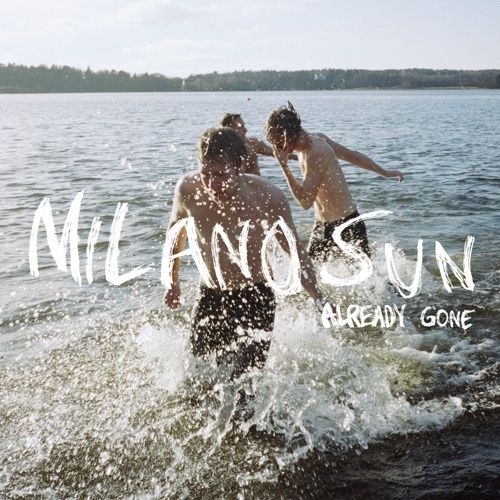 Got sent this really pretty indie pop track/video "Already Gone" by Swedish three piece Milano Sun. It reminds me of a warm summer day at the beach, kinda like their artwork above. Not that I go to the beach much (us DJ's are all about the nightlife), but the thought is nice. The track is even nicer. Definitely a keeper and available as a free download. Glad to have them on our Radar.